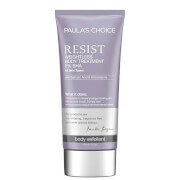 An intensive active peel to help rapidly renew complexion. Made for all skin types except very sensitive. 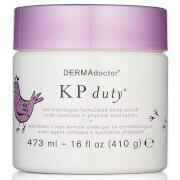 Rapidly removes dead skin cells renews complexion improves tone and texture.